#NarayanaAcademy provides computerised analysis to highlight the weak and strong areas in the student's learning, thus guiding students towards effective preparation. 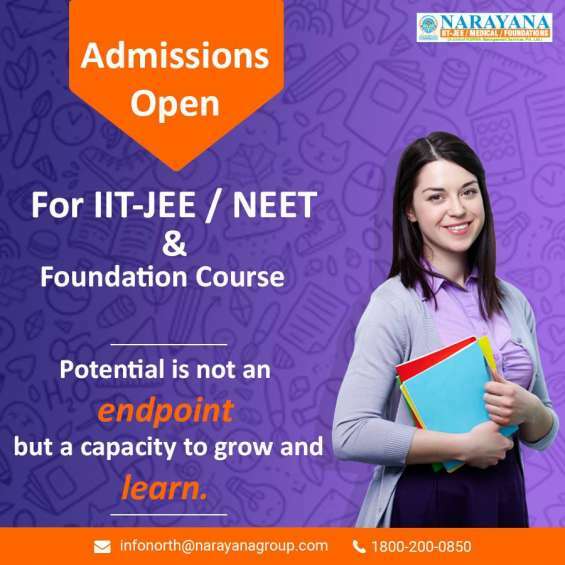 #IITJEE #NEET #Foundation #MicrolevelAnalysis #NarayanaDelhi Enroll Today! Study abroad in malaysia – admissions open now!